Shop Class is offering a Beginning Woodworking Class Dec 8 @ 9a. It is a three course class and will continue on 12-15 and end 12-22. 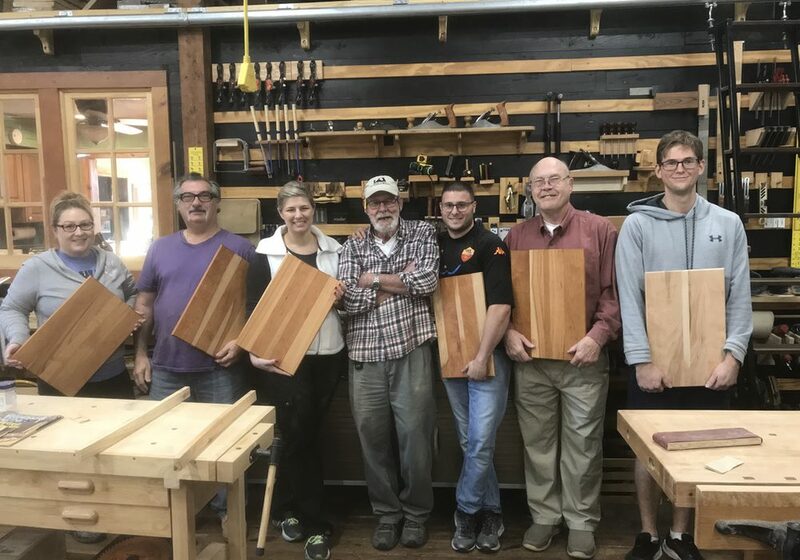 Learn beginning woodworking skills and build a cutting board as a first project. Register online or contact Mo at mohowland@gmail.com or 252-617-8980.